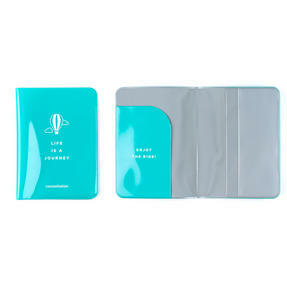 Travelling can be hectic but you can stay organized with this six piece Constellation set. 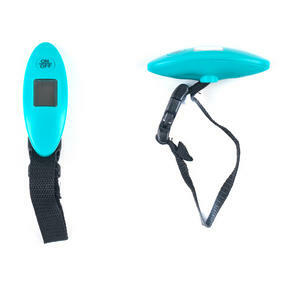 It includes a pocket luggage scale, enabling you to stay in full control of the suitcase weight, three different sized sleeves to protect your passport, tablet and documents while traveling and a rubber luggage tag with a clear window for your contact details so you can identify your suitcase with ease. Now all you have to do is relax, wrap the soft travel pillow around your neck and enjoy your journey. Stay stylish and organized during your trip with this practical Constellation six piece travel set in a lovely turquoise colour. The set contains a pocket size digital luggage scale, which helps to avoid airline surcharges due to unexpected additional weight. 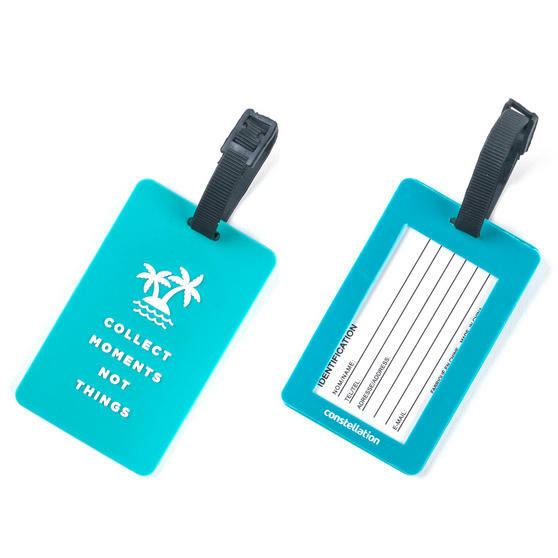 With the rubber luggage tag featuring a secure locking system, your suitcase can easily be identified when you reach your destination. 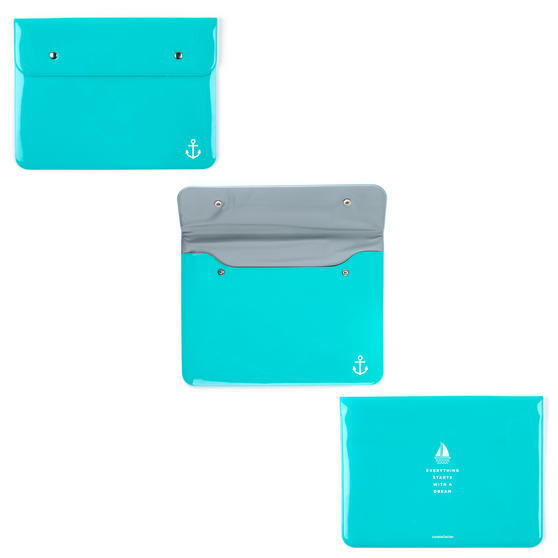 The cover for your passport, the travel document wallet and tablet sleeve will protect your belongings from liquids and dirt. 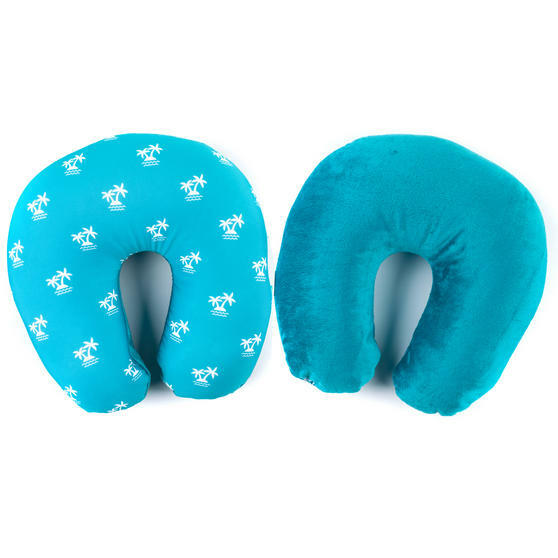 Lean back and relax thanks to the incredibly comfortable travel pillow, brilliant for supporting your neck when you fall asleep.